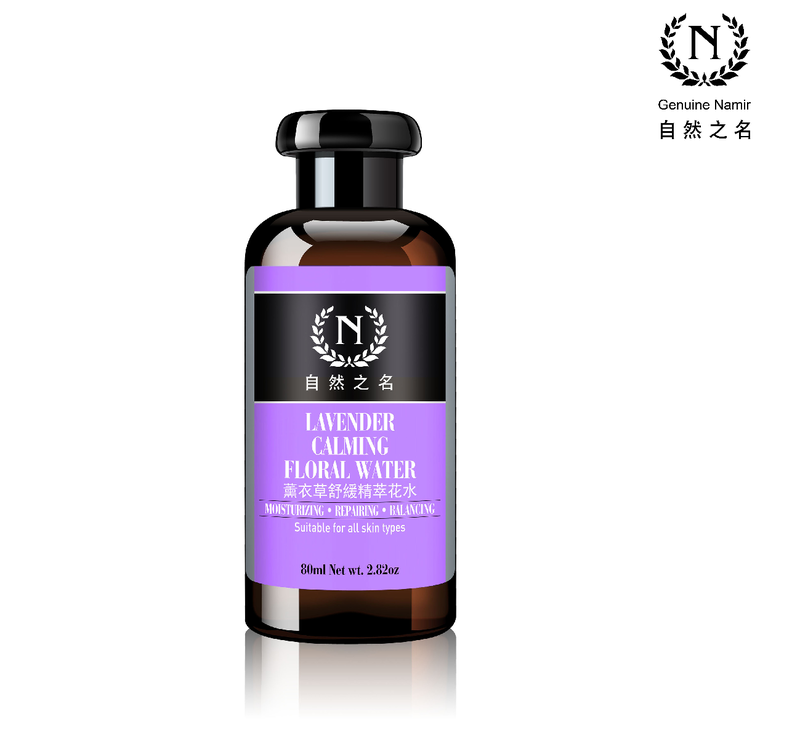 Containing distilled floral water from the Orange Flower, this product keeps botanical extract fragrance and skin care effect, nourishing the skin with mild and non-irritating natural floral water. The upgraded beauty formula provides skin with more effect of moisturizing, repairing and brightening. It can also minimize pores and balance oil secretion.